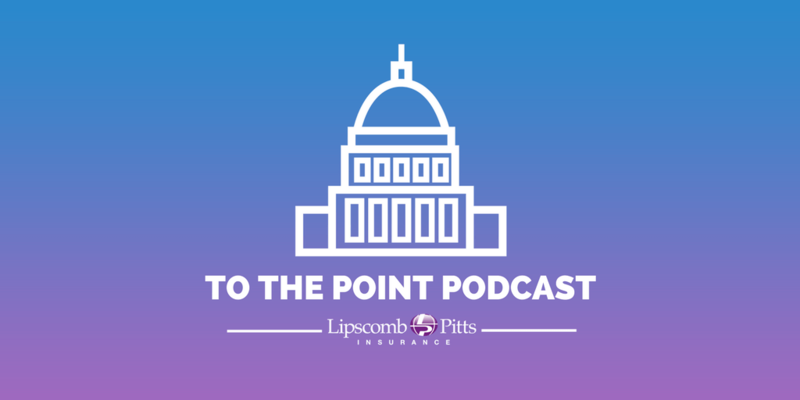 To The Point Podcast: Should employers offer wellness program participation and/or telemedicine programs to non-medical plan participants? This question comes up often. Before extending these type programs to your non-medical plan participants, be sure to listen to this podcast to become aware of reasons this could be potentially problematic, and to learn a couple solutions.